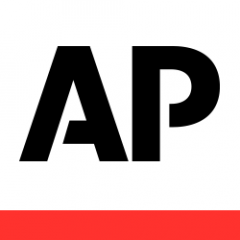 BOISE, Idaho (AP) — A small-business owner with high hopes of selling oil extracted from cannabis plants in staunchly anti-marijuana Idaho has found himself lost in the weeds with local officials who say such products might be illegal in the state. Michael Larsen applied for a building permit in February with the goal of transforming a commercial space in the tiny community of Garden City — a municipality surrounded by Boise, Idaho’s largest city — into a retail store called Welcomed Science that would sell dietary supplements. That’s because a 2015 state attorney general’s opinion stated that oils extracted from cannabis plants are considered a controlled substance. 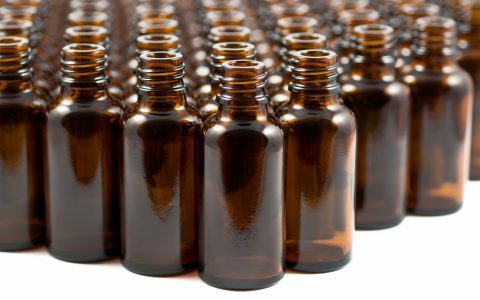 However, the opinion included a key exemption: Such products can be considered legal in Idaho — as long as they contain no THC, the intoxicating component in marijuana. Idaho lawmakers passed a resolution in 2013 vowing the Statehouse would never legalize marijuana for any purpose. 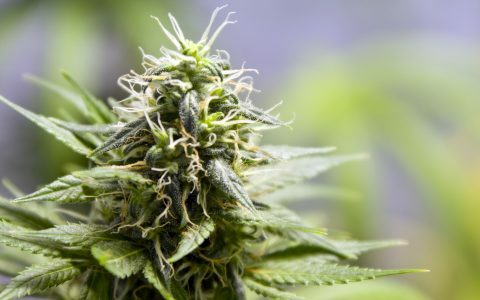 CBD comes from cannabis but contain little or no THC. 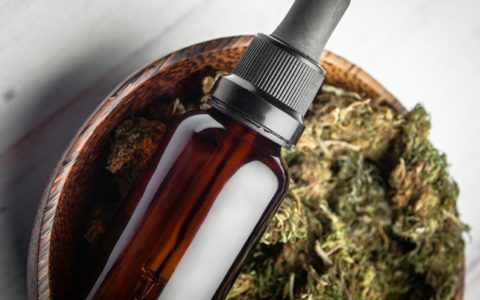 Supporters tout CBD as a supplement that can help alleviate pain, reduce stress and improve skin health, although there’s little data on whether they work or what kind of side effects they might have. Currently, 18 states allow use of “low THC, high cannabidiol (CBD)” products for medical reasons in limited situations or as a legal defense, according to the National Conference of State Legislatures. Nearly 30 states allow for some type of medical use of marijuana. According to public records obtained by The Associated Press, Garden City’s decision to deny Larsen’s permit has resulted in a monthslong back-and-forth on whether his products contain THC. Wadams says the city is waiting on Larsen’s vendor to provide an independent sample to Garden City police for testing. The city also wants Larsen to present an affidavit from an expert promising Larsen’s products are legal to sell in Idaho. 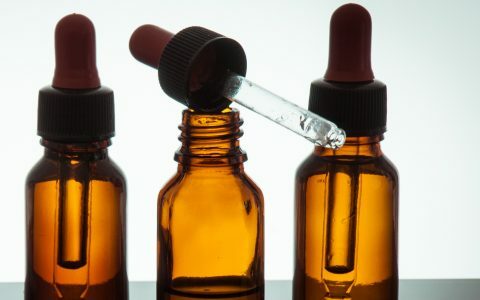 Larsen’s lawyer notes similar products containing CBD oil already are being sold in the state, and says the requests being made of his client are unwarranted. In a June email obtained in the AP’s records request, Filicetti told Larsen’s vendor that local authorities were “absolutely ridiculous” in their understanding of CBD, and said Wadams was getting advice from “every law enforcement entity in the state” on how to block Larsen’s business. 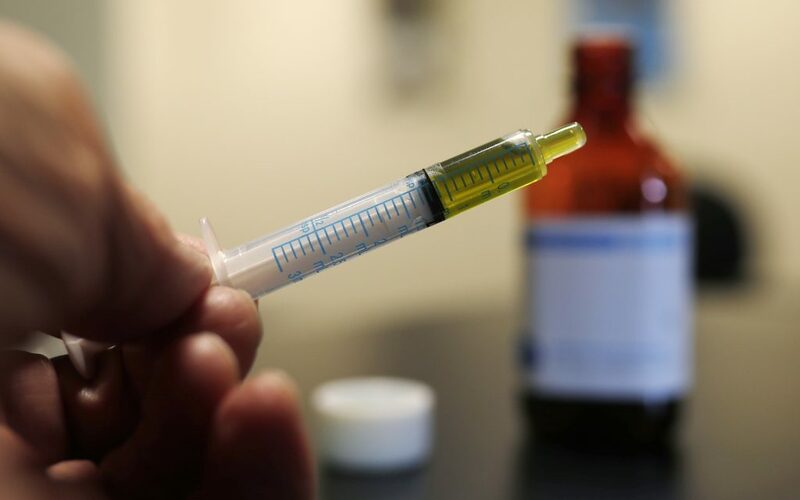 “The city’s position is based on its own independent conclusion that before issuing a building permit, it is obligated to verify that the CBD oil products in question are legal,” Wadams said. Larsen declined to discuss his situation when contacted by the AP, except to say he didn’t want a story published for fear it would further complicate matters. CBD has a contentious history in Idaho. The Republican-dominated state has remained steadfast in its strict anti-marijuana laws despite bordering three states — Washington, Oregon and Nevada — that have legalized recreational pot. Idaho lawmakers passed legislation in 2015 that would have allowed children with severe forms of epilepsy to use CBD oil. That bill was vetoed by Republican Gov. C.L. “Butch” Otter, who received pressure from law enforcement groups that feared it would lead to further loosening of the state’s drug laws. 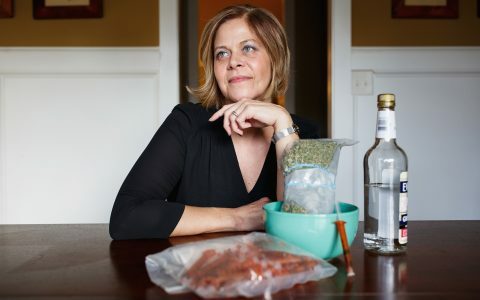 Politics Inside the CBD Underground in the American South Health Why Are CBD Prices So Confusing? Strains & Products Which Cannabis Strains Are High in CBD? 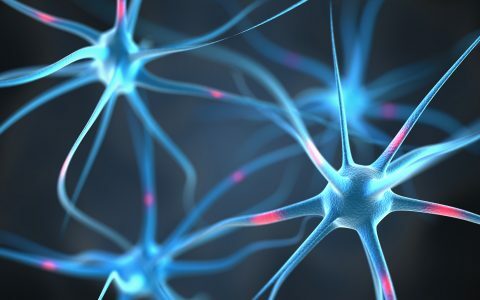 Science & Tech What Is CBD and How Does It Work in the Brain? 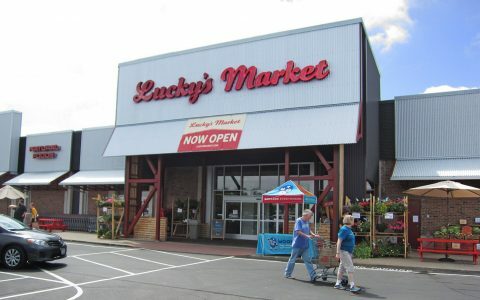 Time to move to Oregon! !